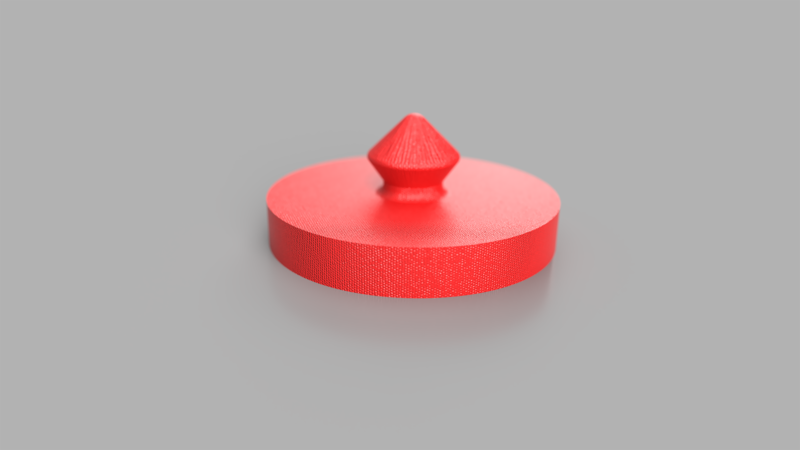 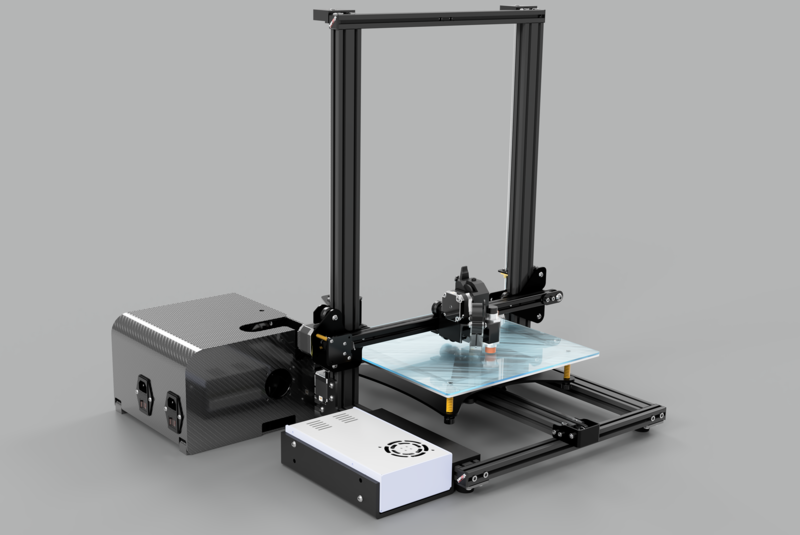 Extruder Mount for the CR-10/CR-10S 3D Printer which allows the connection of an E3D V6 Titan Aero Extruder, and Auto Bed Level Capacitive Sensor. 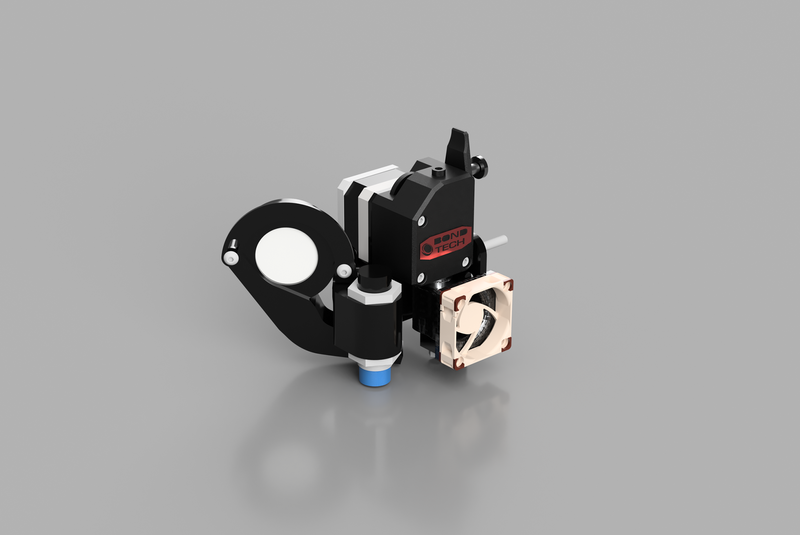 I designed this assembly in Autodesk Fusion 360 and used a STEP file of the Titan Aero Extruder assembly to design around with dimensions measured from the CR-10S extruder carriage for hole placement. 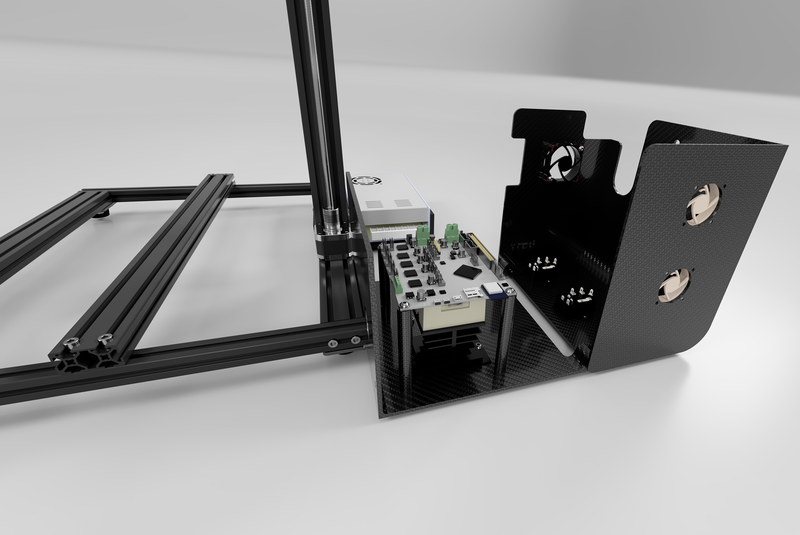 The reason the mount is broken into 3 components is because I wanted there to be flexibility in swapping parts (such as the fan duct) easily without needing to disassemble any of the Titan extruder assembly. 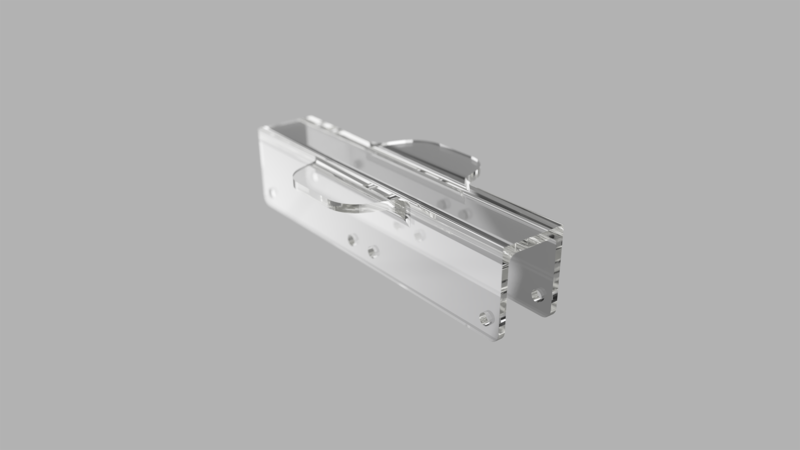 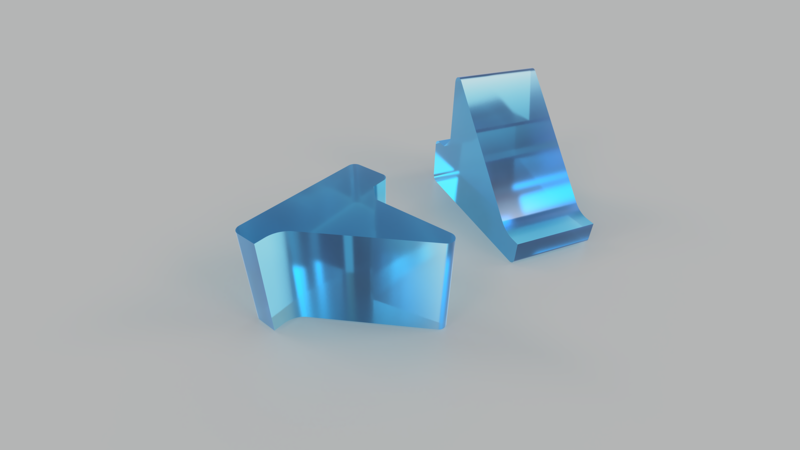 So if the fan duct or mounting bracket for the fan isn't suitable, then it may be redesigned with a little more flexibility without needing to re-design all of the components separately.